Dimensional Portals! Feral Children! Strange Worlds! Bioengineered Creatures! Since the dawn of time, mankind has turned to science to make sense of the universe around us. Since about 15 minutes after that, we’ve used science to CONTROL the universe around us. 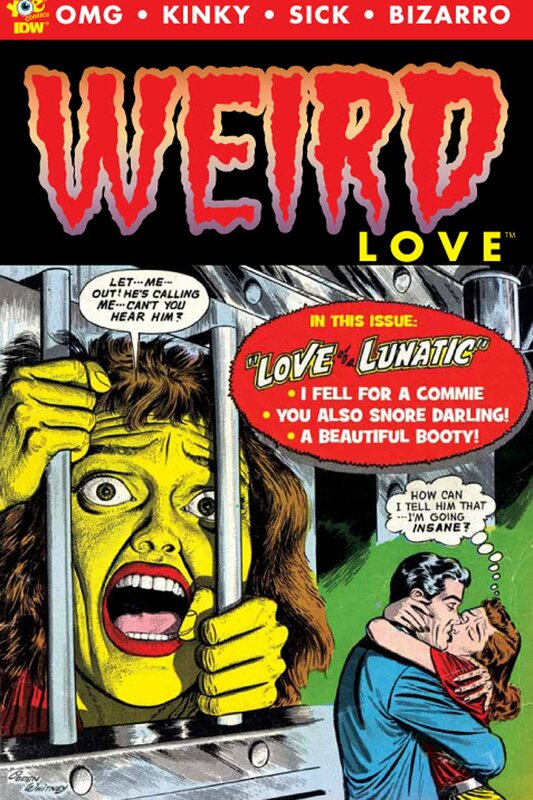 This latest volume in the Uncanny Adventures series presents 19 tales pitting Science against Mad Science. Written and drawn by a laboratory’s worth of amazing indie comic creators, Science vs Mad Science will make sure you never look at science the same way again. After a successful launch at Denver Comic Con, we are proud to announce that our latest collection, Uncanny Adventures: SCIENCE vs MAD SCIENCE, is here! 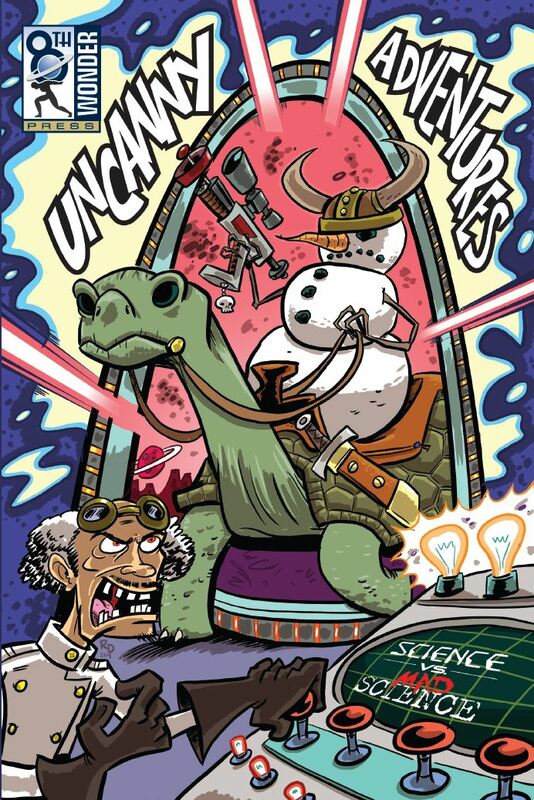 Uncanny Adventures: SCIENCE vs MAD SCIENCE is available on Amazon and at fine comic shops everywhere.